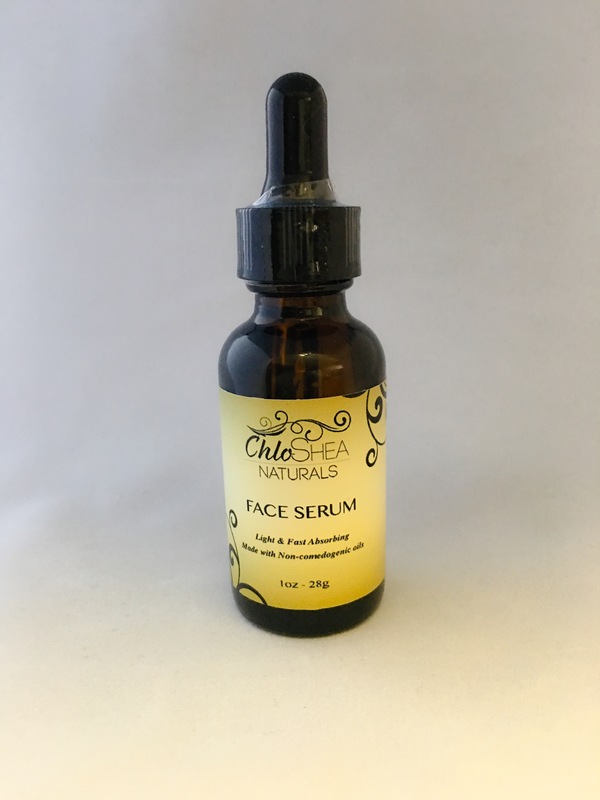 This face serum is lightweight and fast absorbing. It is made with “non-comedogenic” oils; which means these oils will not clog your pores. How to use: Apply 2-3 drops on cleansed skin. 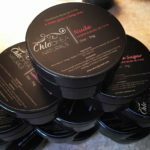 Gently press fingertips to cheeks, forehead and chin to evenly distribute the application before gently massaging into the skin. Use morning and night. What skin type is it good for? All skin types.